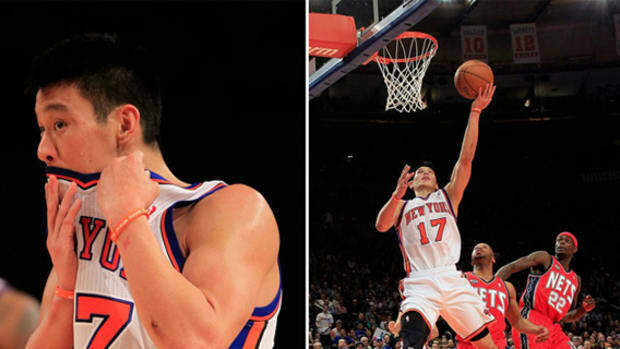 The latest reports out of New York have Jeremy Lin unhappy with the Knicks for keeping him waiting for a new contract, while the Houston Rockets came calling with a four-year deal reportedly worth $28.8 million. 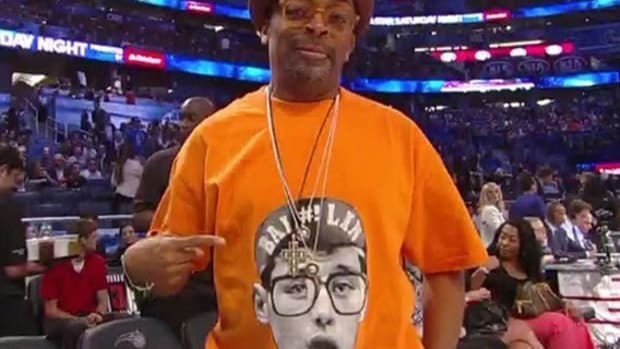 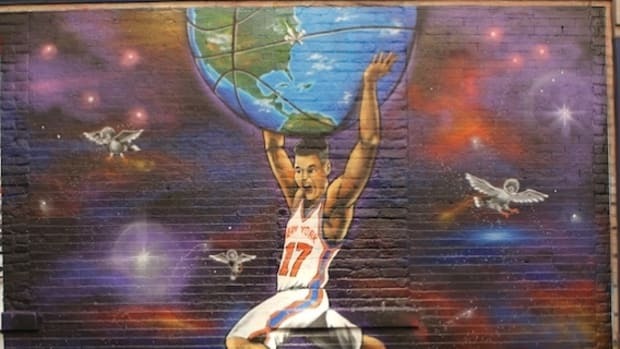 It&apos;s an offer for which Lin has verbally agreed to sign, but New York has the right to match Houston&apos;s offer sheet, and it&apos;s widely expected that the undrafted Harvard grad will return to the Knicks. 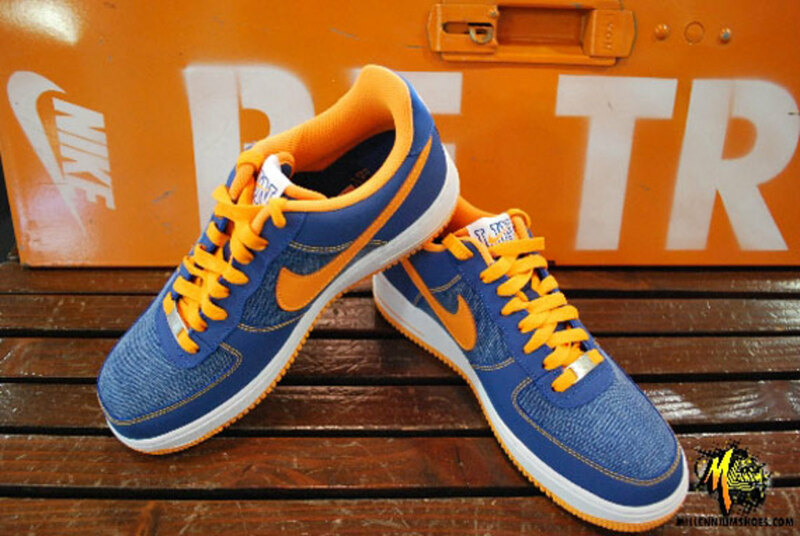 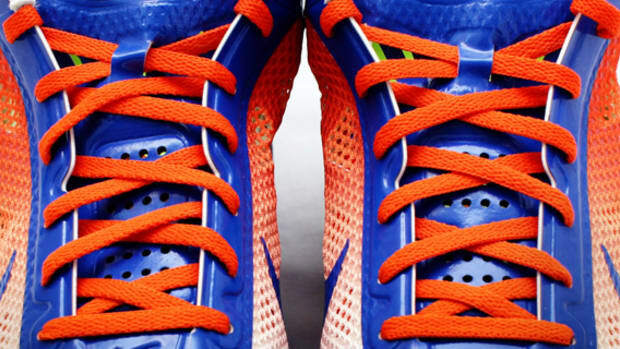 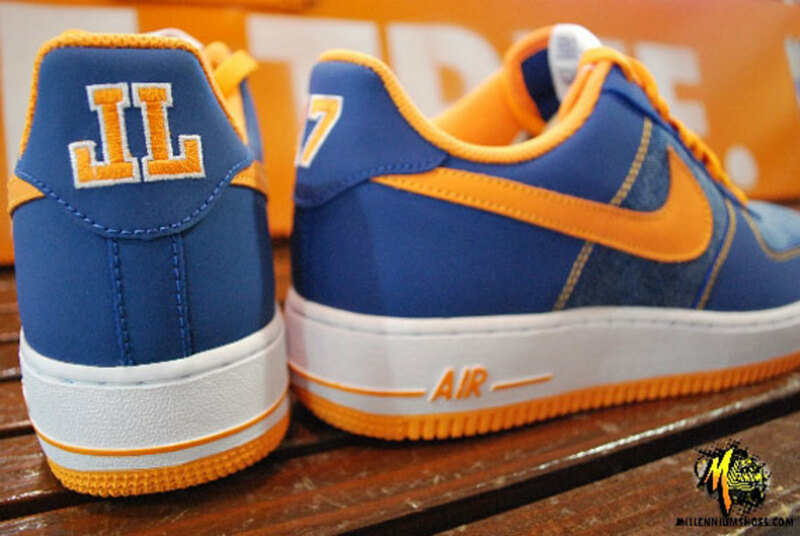 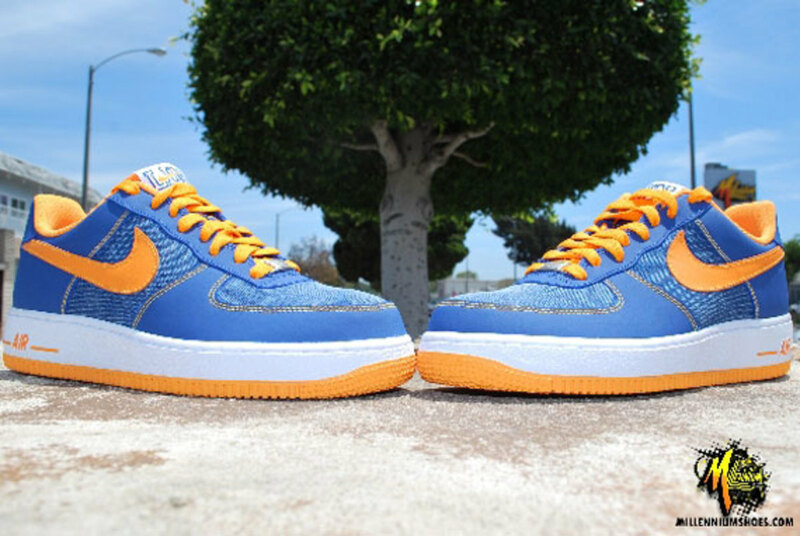 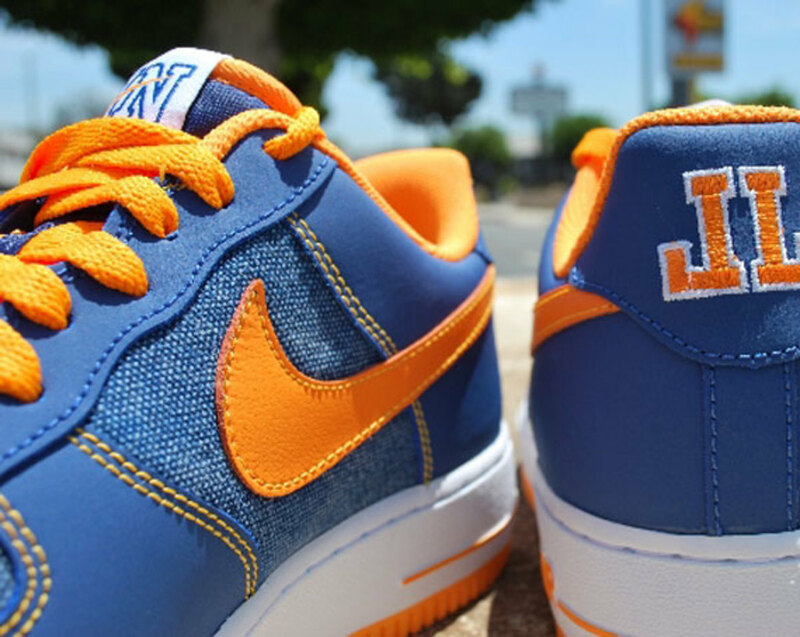 The upshot: this Jeremy Lin-edition of the Nike Air Force 1, featuring colors and design notes inspired by the New York Knicks, won&apos;t be woefully out of date before the 2012 - 2013 NBA season begins. 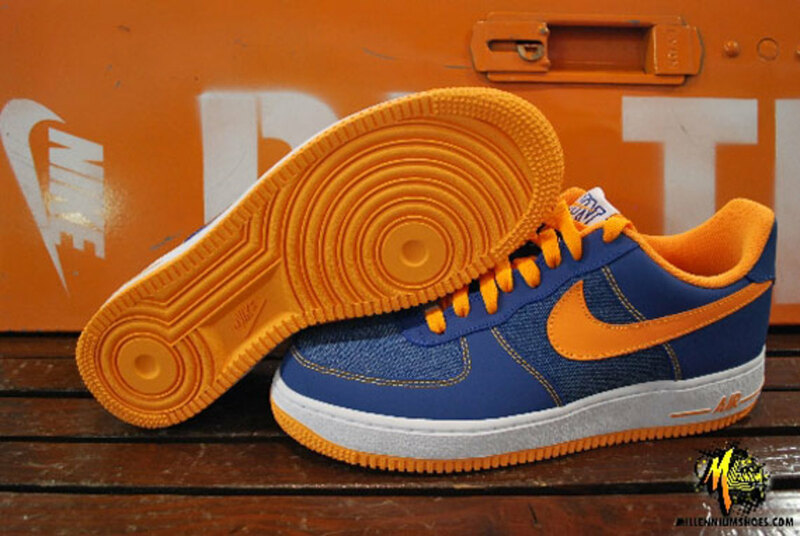 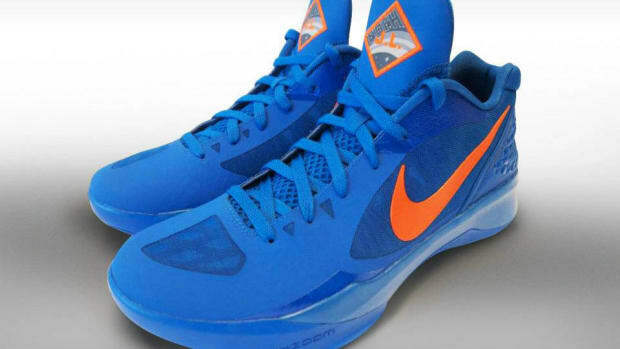 The shoe features a chambray blue inlay and tonal nubuck overlay, plus hits of orange throughout. 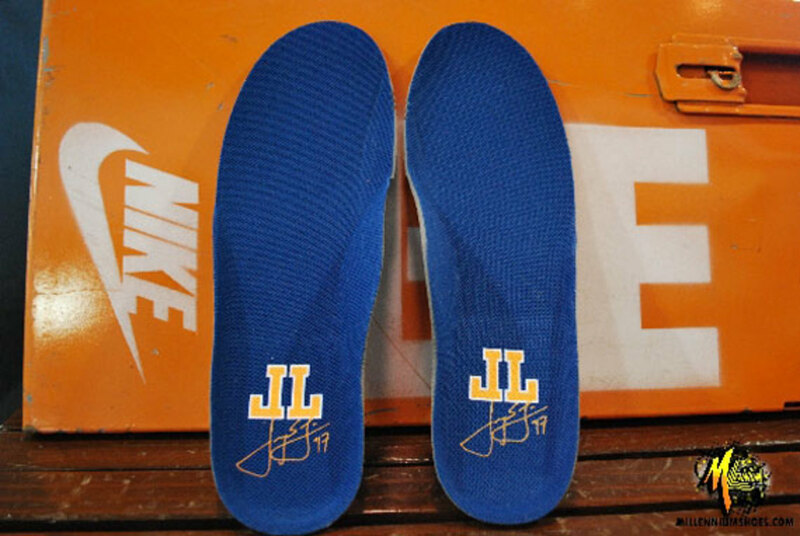 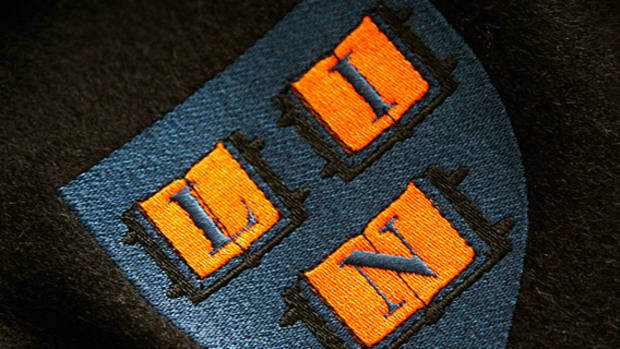 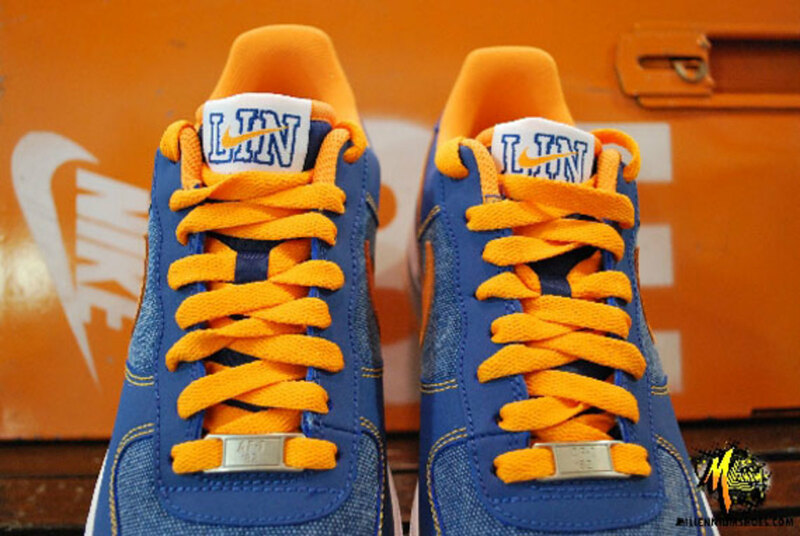 NYC-inspired LIN tongue tags, plus "JL" on the insole and heel finish the look. 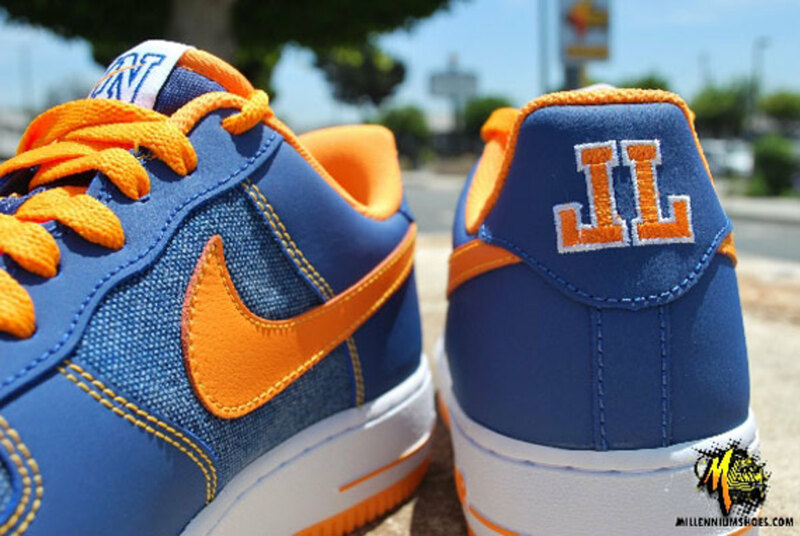 The special Nike Quickstrike release is available now at retailers like Millenium Shoes.